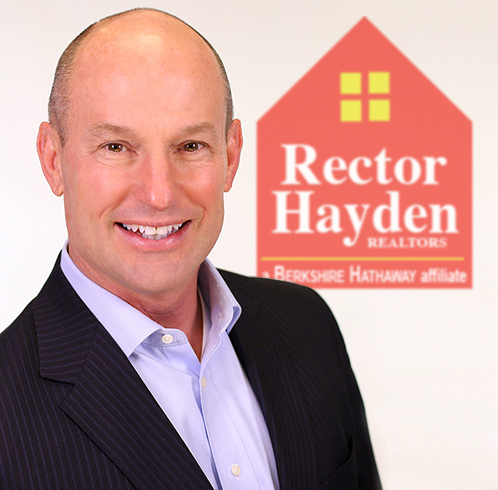 Rector Hayden REALTORS® is Lexington and Central Kentucky’s leader in real estate services, with 4 offices (Lexington, Georgetown, Versailles, Winchester) and over 250 professional REALTORS® serving every neighborhood and community of our area. Founded in 1969, we are proud to be a member of HomeServices of America, a Berkshire Hathaway affiliate and a member of the prestigious Leading Real Estate Companies of the World global network. We also take considerable pride in our team’s commitment in time and money to over 100 local civic and charitable organizations. Our affiliated lender, HomeServices Lending, features our outstanding home mortgage consultants who are located conveniently in our Lexington office. They provide purchase and refinance loan programs designed to save you money – and their expert service and guidance is exceptional. As a company, we stand firm in honoring the code of ethics put forth by the National Association of REALTORS®. 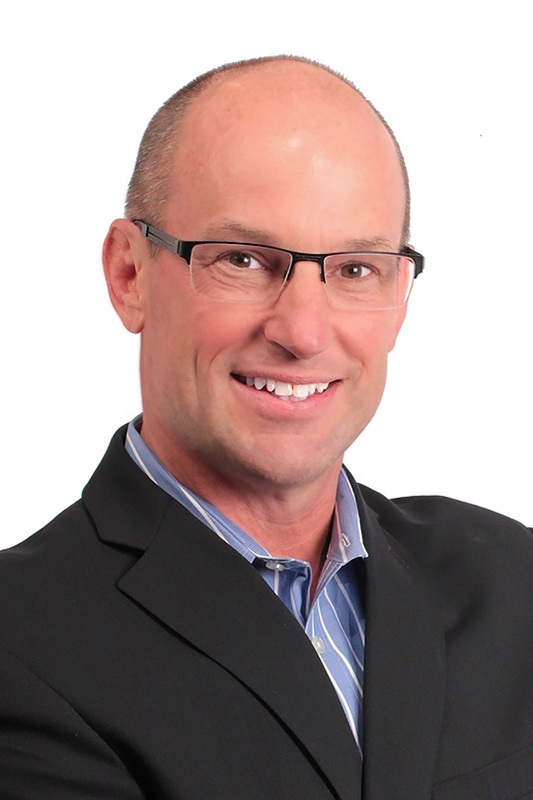 Our agents work hard to lead the pack in technology, resources, and practices in the real estate industry. Routinely, Rector Hayden manages the transactions of One Third of the inventory in Central KY. But, our business is not about quantity - it's about quality - and we strive to make sure each client has all of their needs and expectations met.